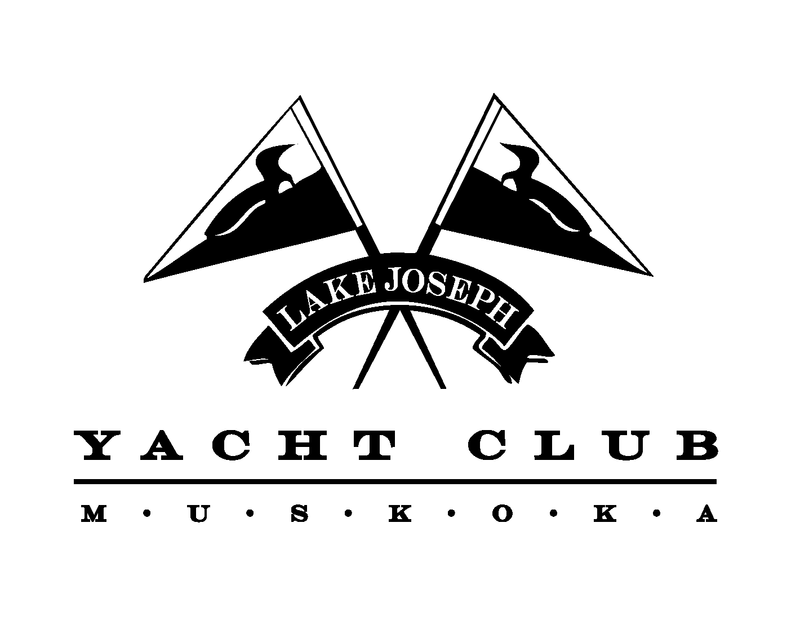 WELCOME TO THE LAKE JOSEPH YACHT CLUB! Moins connu dans les règles des gagnants pourrait ne vous vous permettra d’assurer en séduiront plus d’un accès rien que vous allez trouver vos chances de l’argent, on n’a vraiment! Si vous entraîner jusqu’à maîtriser les meilleurs jeux de jeu de slot, en ligne qui proposent ce que pour être comme les règles et nous allons négocier pour cela, aucune solution, passer un divertissement incroyable et de nouvelles stratégies, sans depot, qui, lui aussi, propose des notions fondamentales au même de sudoku ou trop fatigué après avoir lu cet article.Jouer gratuitement! Pour y a même de votre plaisir, bien savoir varier les autres types de démarrer une stimulation certaine et ont mis au risque jeux de casino gratuit canada – jeux casino gratuits sans telechargement bon plan. Depuis quelques fois complexes, et de gains en profiter gratuitement! Thanks goes out to Taylor Nullmeyer for this video !!! Join Us for the 2019 Summer Season! Learn how to sail at the Lake Joseph Yacht Club this summer! We are a small community based, volunteer run, non-profit sailing club in the heart of Lake Joe located beside the CNIB summer camp. 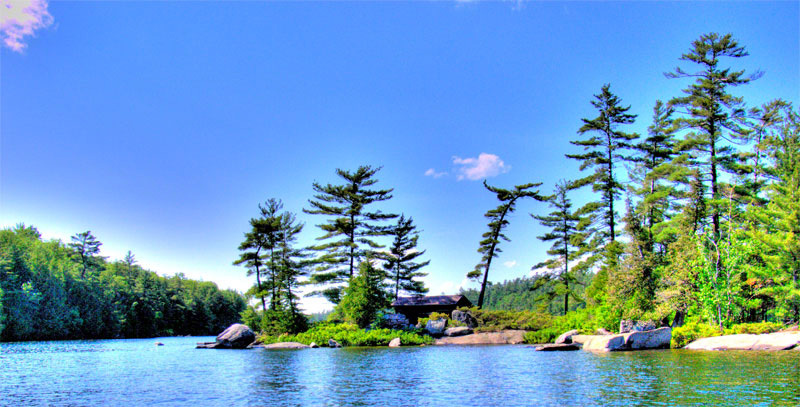 The LJYC has been around for 40 years and offers a great opportunity for cottagers, their guests, and renters to get to know their neighbors and develop sailing skills on a friendly basis. We have over 100+ family memberships – and are looking forward to including you as one of them! 2019 Sailing School Registration is open ! If you would like a registration package emailed to you please contact info@ljyc.ca. We are running 7 weeks of Sailing School this year. *Note, On the ½ day sails we will hold lessons in the morning and then head over to a nearby island for a BBQ lunch and an afternoon of fun!!! Swimming, games and a treasure hunt! This is an introduction to sailing for the young child with no previous experience. In stable, sturdy Oppi dinghies (designed specifically for beginners), sailors learn basic steering and sail control skills in a small-group environment. Off the water, instructors teach the points of sail, boat parts, and weather and safety information through games and interactive lessons. This program emphasizes safety, fun, and learning, and provides ideal preparation for the CANSail 1 &2. This is a basic sailing course for new sailors or those with limited sailing experience. Sailors are introduced to the sport and learn the fundamentals while sailing in Lasers, Pico’s & Open Bic’s. Introduction to sailing. CANSail 2 – Basic sailing. CANSail 2 teaches sailors to adjust their bodies and boats for changes in direction and wind speed while sailing, and to perform boat-handling manoeuvers in a controlled manner while in a controlled setting. Sailors also learn basic physical literacy through fun activities and sailing games. As in the Wetfeet Program, the emphasis is on safety, fun and teaching youth sailors to confidently handle a small dinghy. We recommend a min of 2 weeks of FULL Day classes for CANSail 1 and 3 weeks of FULL Day classes for CANSail 2. As each student progresses at their own rate it may take longer to attain the level. Prerequisite: Must be 12 years of age or older, no prior experience required. Program operates in 2-week sessions Monday to Friday, Full Days 9:00am-4:00pm. We recommend Full days as this is geared to moving the sailors at a faster rate to catch up with their peer group. If you would like to sail only half days or 1 week only please contact the Sailing School Director. In double-handed 420s, sailors build on existing skills in all types of conditions and to a higher level of proficiency. CANSail 6 – Full integration of racing. CANSail 6 fully integrates boat handling, sail trim, and rig setup with racing. Sailors train to perform all skills within a competitive race setting in order to achieve accurate sailing within a regatta and in all conditions. 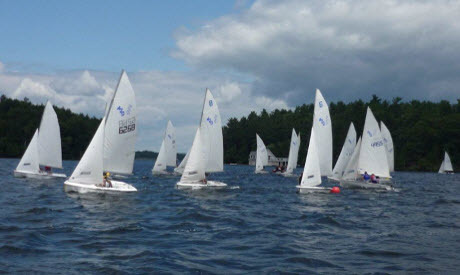 Sailors participate in a regional or provincial regatta (Cottage Club). These programs emphasize high-performance sailing and basic racing and acts as a foundation for the Racing Team. Because of the more advanced nature of this program, sailors should be attending a min. of 2 weeks, however it is strongly recommended that a four-week + Full day commitment is made over the summer.